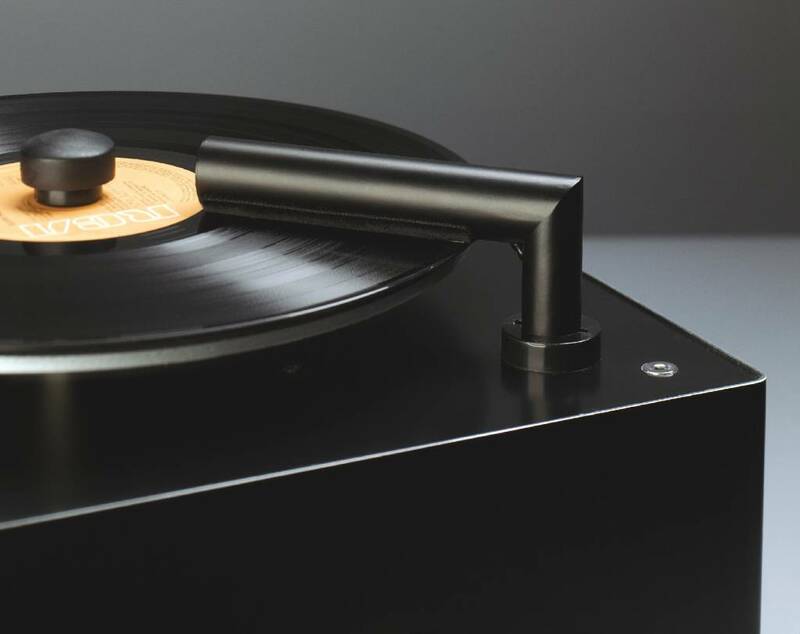 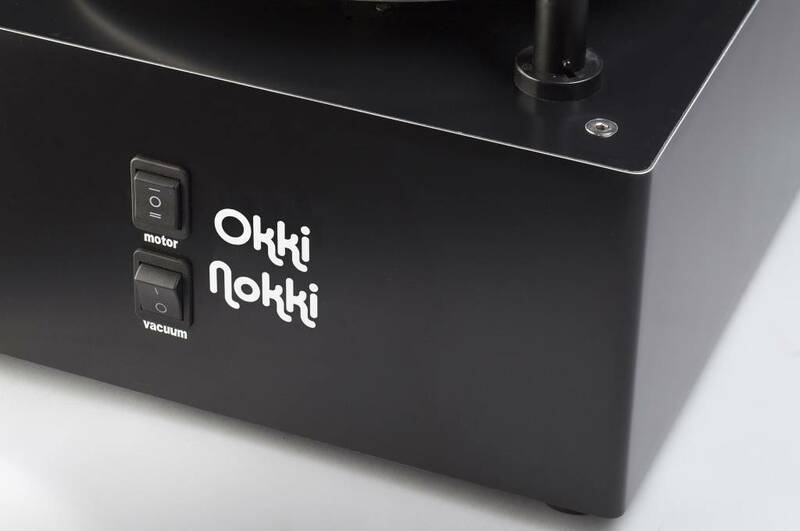 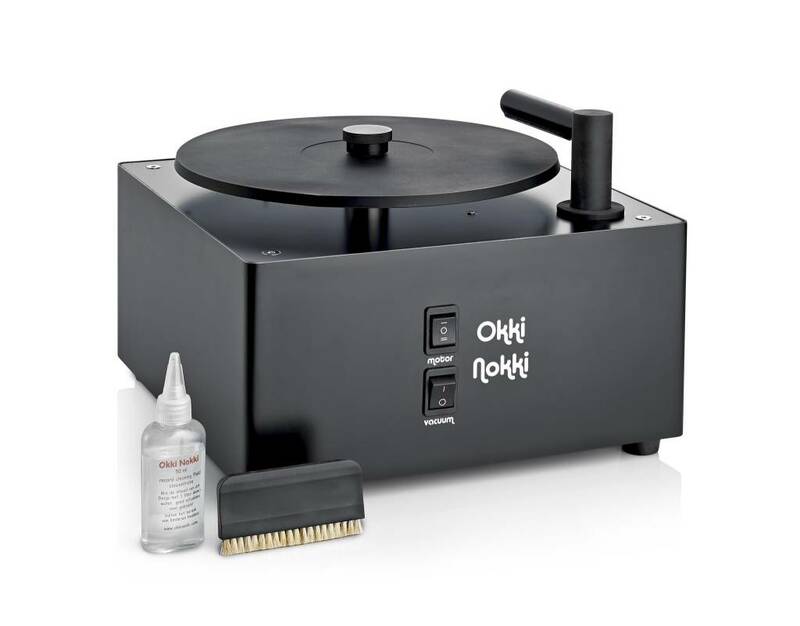 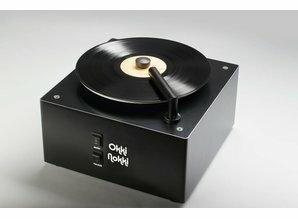 This Okki Nokki is a very well-built device to easily and thoroughly clean your precious vinyl. 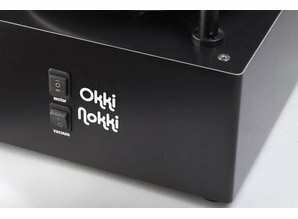 Auto shut-off protection (should the user forget to drain the reservoir). 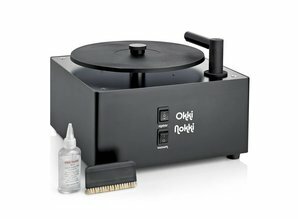 Comes complete with record cleaning fluid and goathair brush. 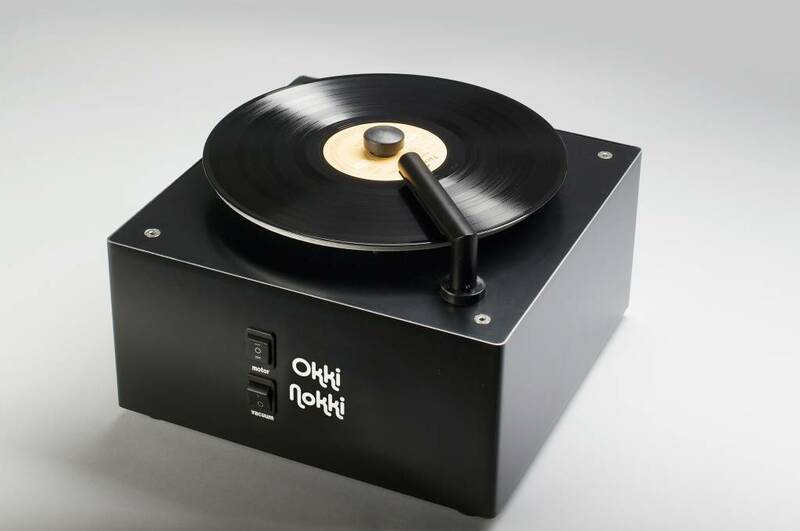 Please note that this is the latest model! 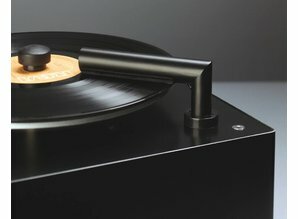 Please also have a look at our compatible accesories, such as tubes for 10" and 7" records and a dustcover.